The European Commission will table new proposals today (15 April) designed to make lorries more gentle with cyclists and pedestrians in the event of a crash, but also cleaner and more fuel-efficient, campaigners say. 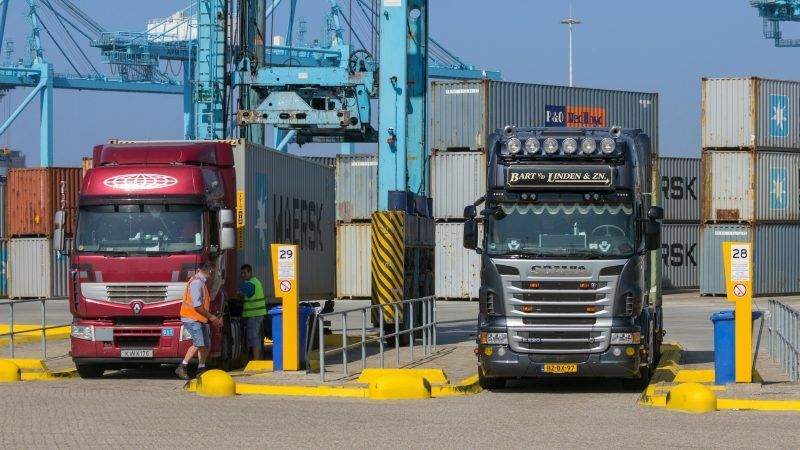 The European Parliament yesterday (18 May) called for EU-wide rules to fine truckers who break existing health and safety regulations. Supporters of the motion claimed it would improve safety on EU roads, while opponents argued that MEPs were trying to interfere with a strictly national issue.